Have you considered what would happen if an elder in your family had a medical problem which prohibited the elder from being able to make decisions? Do you know if appropriate documents are in place that would empower another person to make decisions? Do you know whether the elder would want asset protection strategies utilized in order to preserve assets in the event of nursing home placement? Elders and their families need to plan for potential incapacity. If decisions about these types of issues are not made prior to incapacity, families may face a number of less than desirable outcomes. If no documents are in place to empower an alternate decision-maker to assume control, then the family may have to seek the assistance of the court system to obtain the power necessary to control an elder’s finances. Not only is this court process (called a guardianship) expensive but it also leaves some of the decision making to strangers outside of the family who can only guess what the intention of the incapacitated elder would have been. Furthermore, courts generally approach the situation under the assumption that whatever funds are available to the elder should only be used to pay for care, including basic nursing home care. Courts sometimes assume that asset protection strategies may not be in the elders interest even if that may have been the elder’s desire had he or she been asked when competent. Another less than desirable outcome occurs when the elder has executed documents (such as a durable power of attorney or revocable living trust) that were designed for other purposes such as avoidance of probate or minimization of estate tax. Such documents are very popular and are available from a number of sources. Many estate planning attorneys focus on the minimization of estate taxes and avoidance of probate. These are clearly goals that drive the client to take care of legal needs. And while many people benefit from such estate planning, and the clients’ objectives regarding taxes and avoiding probate are met, the issues regarding preservation of assets in the event of long term care are often not even addressed. Not only are documents designed for other purposes available from attorneys, they are also widely available on the internet or from office supply stores. Many people assume that being named attorney-in-fact under a durable power of attorney empowers unlimited decision-making. However this is not the case. According to Florida law durable powers of attorney must be strictly construed. If the documents do not specifically authorize an action, then it cannot be made. For example, no gifts can be made without the specific authority granted. Many durable powers of attorney allow gifting up to the amount of the annual exclusion (currently $13,000 per beneficiary per year). This limitation can thwart asset protection planning in the face of long term care needs. Gifting is but one tool in a large arsenal of tools that need to be considered when facing the cost of long term care. Some family members have suggested that they want to take the risk and make gifts even if they are not authorized by the documents. However, in Southwest Florida the Medicaid Fraud Unit of the FBI and the local State Attorneys have prosecuted just such action. 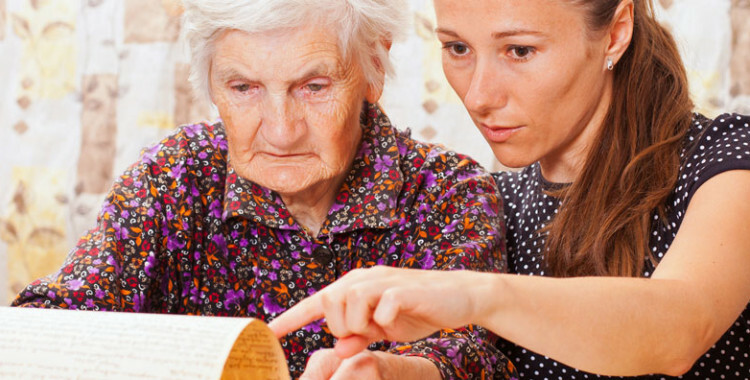 Elders who wish to preserve assets in the event of long term care need to have specially tailored documents that specifically state their intent and provide broad latitude for a number of asset protection strategies. These documents must be executed at a time that the elder is capable of making decisions and capable of considering various legal options. Life care planning includes an analysis of existing documents and preparation of appropriate replacement documents, if necessary, and possible to ensure that your long term care goals are met.